“In the new internet age people are generally more conscious about their data, this a perfect opportunity to empower the user to start owning their digital identity,” said HTC chief crypto officer Phil Chen. As part of the launch, HTC revealed it is partnering with Cryptokitties, reportedly “the most popular NFT game on the blockchain”, to exclusively distribute it on mobile via selected HTC devices, starting with the U12+. 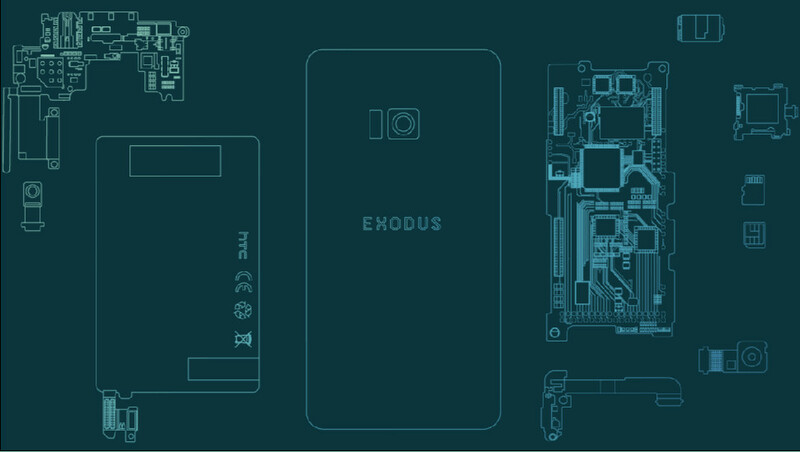 There’s still no details yet on pricing or availability, but fans looking to find out more on the HTC Exodus can sign up on the official website.